Nothing but good news here. Keep Calm and Carry On with Your Ascension. You are the holders of the highest frequency that is available on the planet and this requires the constancy to remain true to yourselves no matter what situations you encounter in your life. 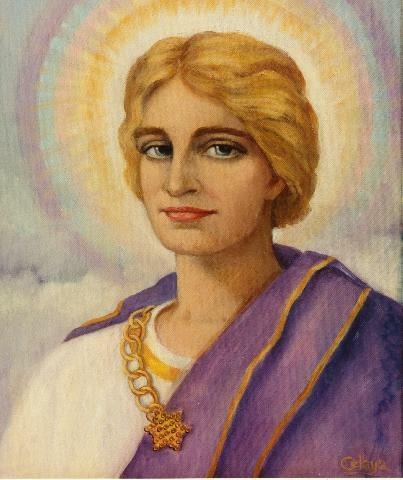 As the representatives of the Divine, it is incumbent upon each of you to be the role models to show the way, to be the incorruptible ones who persevere on their spiritual path as all the familiar signposts along the way have now shifted. You are walking into unfamiliar territory in faith and courage and creating the new reality as you go and it is good. 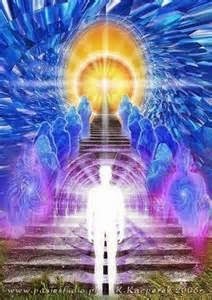 The higher realms applaud and support you as you walk this journey and you never walk alone. As the world around you plays out the endings that are taking place, you are stalwart in your determination to see things through to the end result which is the highest outcome for the highest good of all in the ascension process. Be of good cheer, be ever the up lifter of the spirits of those around you, for as the changes occur and shifts happen in all areas of human existence, you remain the ray of sunshine and hope as you point the way forward. The world’s people at this time are hungry for good news, they long to feel peace in their hearts, minds and souls, they long to find a solid foundation upon which to set their feet and firmly walk upon a planet that is in metamorphosis and regenesis. 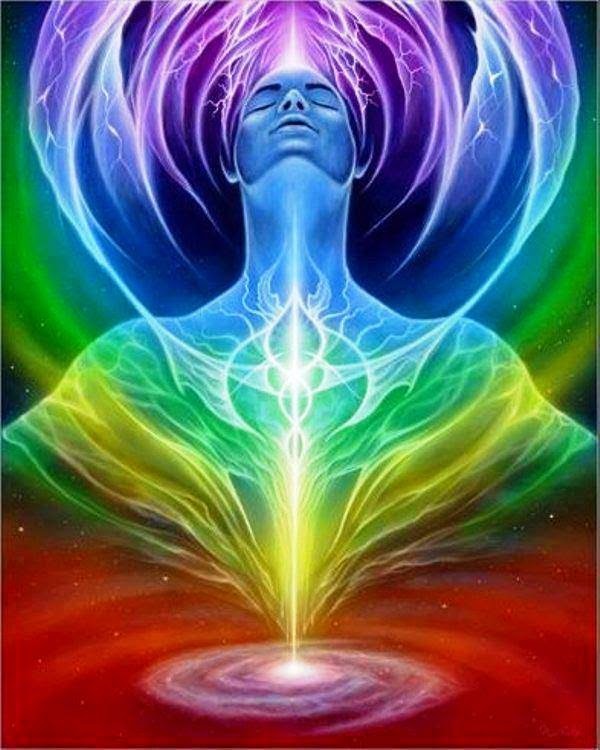 There are signs everywhere that changes are afoot, you have only to observe nature and her kingdoms to begin to understand that this regenesis is occurring not only at the macrocosmic levels but also at the microcosmic levels, in the tiniest details and expanding outward. The animals and the birds are adapting to the changes taking place through an innate understanding that they must amalgamate in their efforts to survive, grow and prosper. Some species of birds and wildlife are joining together to create a new species more adaptable to the new conditions that are now developing. Take time to be outdoors to watch and observe these mutations that are occurring. You will find many such changes. For humanity as they watch through the lens of their news media, it seems as though the world is about to fall into chaos and yet, life continues keeping pace with the times. There is great resilience in the human soul, for it has seen much in its sojourn through many lifetimes and experiences and it has the ability and the deep knowledge and inner resources available within to keep on keeping on resolutely moving forward. 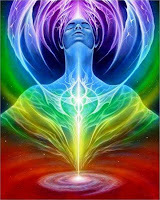 It behooves all people to keep their feet planted firmly on the ground and their spirits soaring as they go through the inner and outer changes that are occurring at every level during these times. It is through their attitude towards the happenings in their world and how they respond to it that is of benefit, of developing the ability of letting go and eliminating things that are no longer productive or conducive to their growth and well being. As you are guided through your innate wisdom, it opens you to a greater understanding of the wonders and the mysteries of the boundless universe you live in and of the glory that is you as you create a new whole that is greater than the sum of all your parts. Claim your right to do or be whatever you want. Your choices are limitless and it only requires that you reach for them. Stretch for the potential that rests within you and move in harmony with your inner direction with continued faith and determination. All is well and everything is perfect.